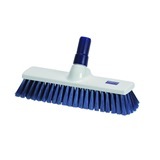 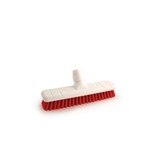 Take dirt and grime in your stride with this 300mm Medium Stiff Bristle Sweeping Broom. 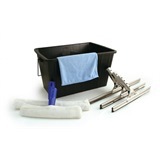 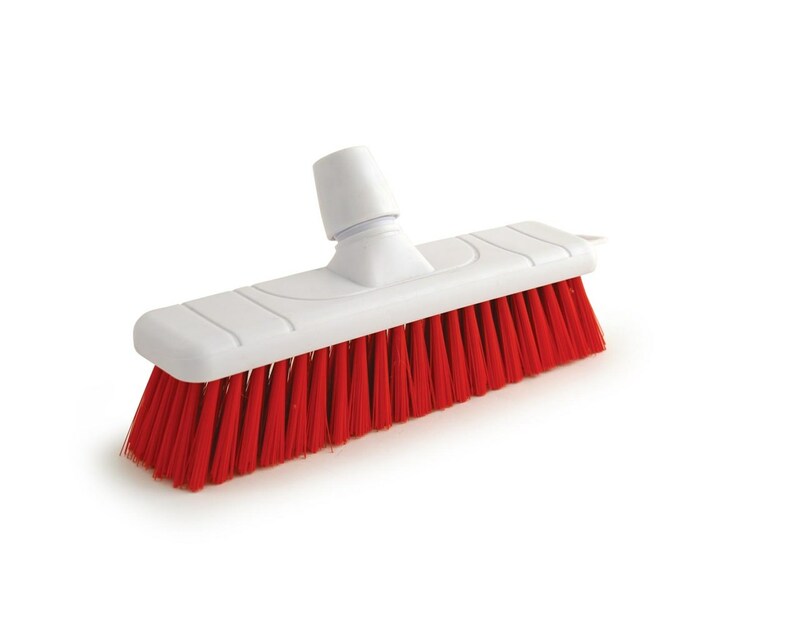 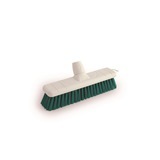 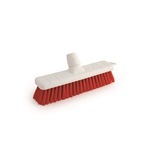 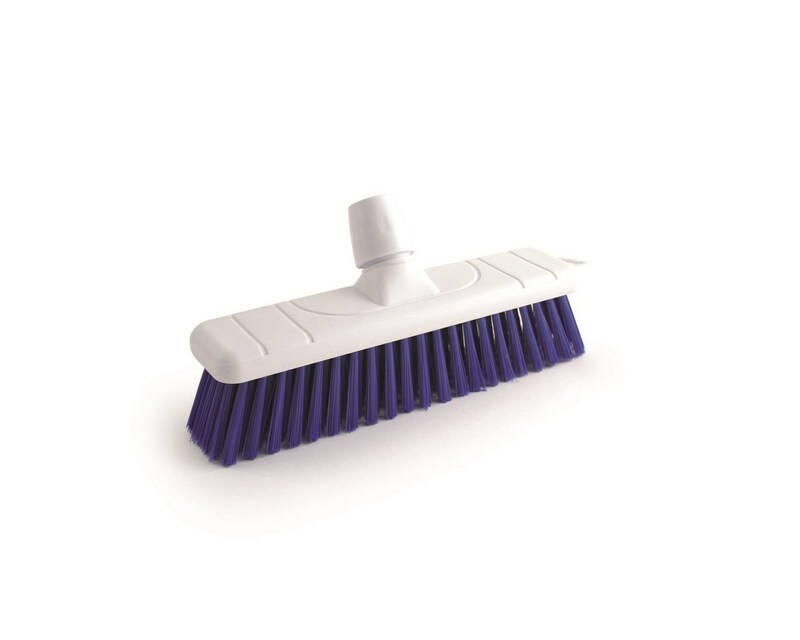 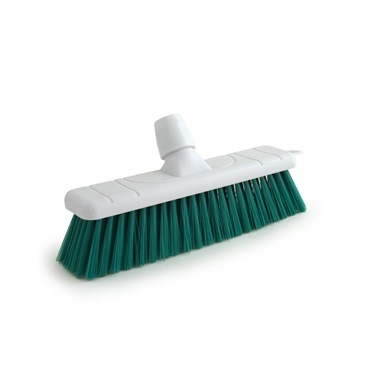 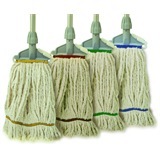 Great for cleaning hard floors in food industry and restaurant environments, this broom will effectively clear up any small debris without problem. 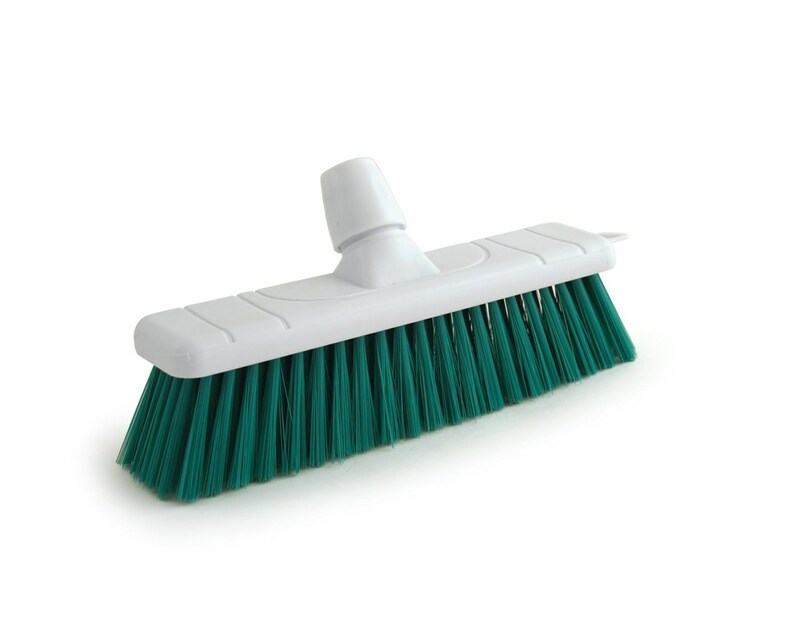 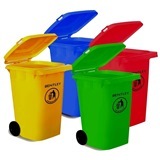 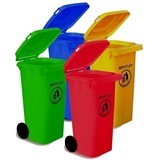 Compatible with handles EAH120 and EAH135.